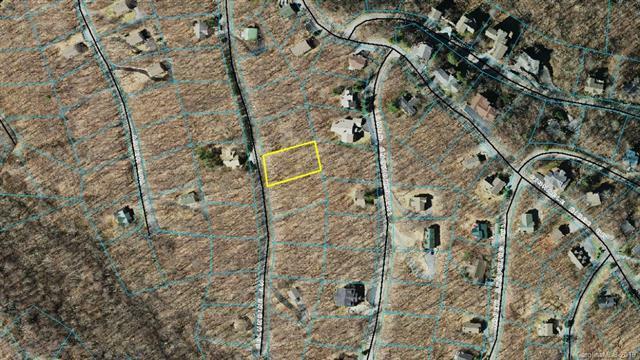 This is a nice building lot on Beech Mountain. Close to all that the mountain has to offer. 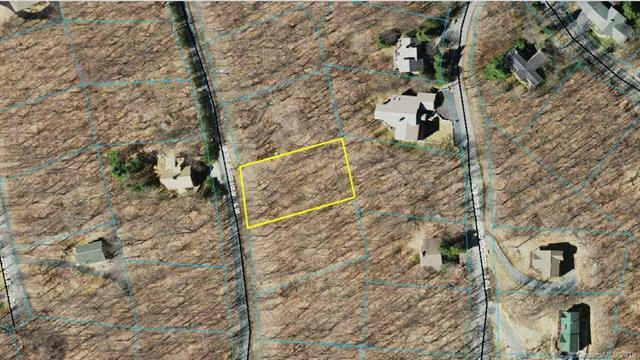 The lot has potential to have some nice views once home site is selected and proper trees are removed and topped. City water, sewer and utilities are available. Beech Mountain is one of the premier mountain resorts in the Southeast. You are a short drive from other area events, activities and shopping, including Banner Elk, Sugar Mountain, Linville, Valle Crucis, Boone and Blowing Rock. You will have the opportunity to join the Beech Mountain Club and enjoy activities such as the golf course, Buckeye Recreation Area, hiking, biking, tennis, a pool and more. Of course, one of Beech Mountains main attractions is Ski Beech. Whether you want to beat the heat during the summer, live year around and enjoy the four seasons, Beech Mountain offers amenities, altitude, events and festivals that will make this mountain getaway generate memories for generations. Dont overlook this mountain paradise.